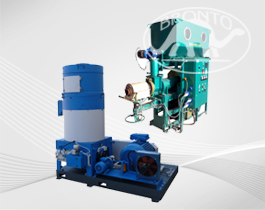 BRONTO EXTRUTECH - -LATEST NEWSEXTRUTEC 2018 September 14. 2018 , extrutec , , EEXTRUtec 2017 September 15, 2017 BINTEO 2 2017EXTRUtec'2016 September 15, 2016 2016 Thursday, 15 September 2016 10:00WORKSHOP: EFFECTIVE USE OF EXTRUSION TECHNOLOGY FOR SOYBEAN PROCESSING We invite you to join EXTRUtec workshop!Program:Dry extrusion of soybeans. What is the main thing?Optimal properties and preparation of soybeansUrease, trypsin inhibitors, lipase... Get ready to know the whole truth. How to reduce antinutritional factors. Easy analysis methodSoybeans peeling to increase protein content and other benefitsSoybean extrusion with pre-conditioning what's the difference?Proper organization of extrusion-pressing line. An additional 1% of oil output and a serious increase of profitabilityCooling the full-fat soy and soybean meal how not to lose the quality of the finished product.Proper operation and maintenance of extruders is your economy on spare parts and absence of emergency outagesNo soybeans? Extruding of peas, lupine production of protein feed components. Extruding corn and other cerealsDiscussion platformIndividual consultations 2015 , 2015 2015 2 2015 3 2015 2012 http://bronto.ua/albom/category/extrutec2012/2.html2013 videoVideo E1000 Video pellet PT 1000 Video E 250 Video Cold oil press CONFERENCE EXTRUtec2013 extrutec ' 2018 , . , , extrutec ' 2018 , . 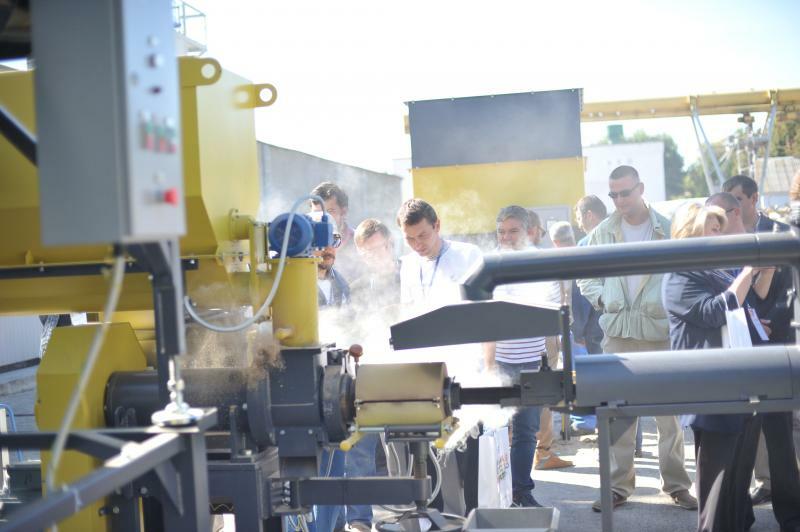 extrutec ' 2018 , . , , extrutec ' 2018 , . extrutec ' 2018 , . , , extrutec ' 2018 , . 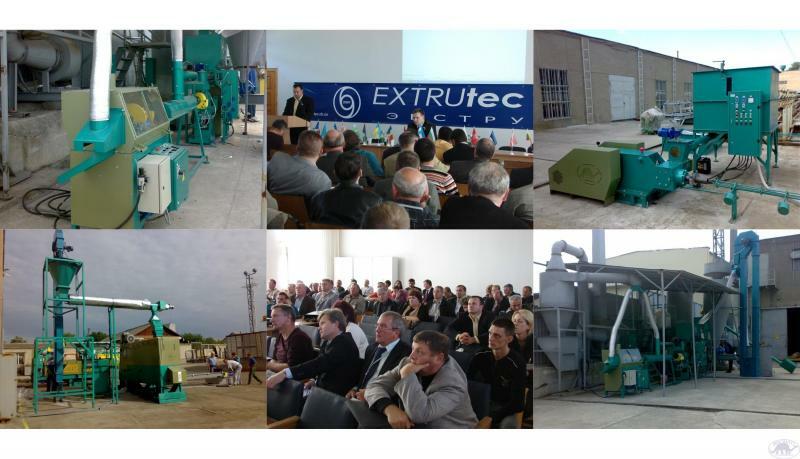 We invite you to join EXTRUtec workshop! Dry extrusion of soybeans. What is the main thing? Soybean extrusion with pre-conditioning what's the difference? Cooling the full-fat soy and soybean meal how not to lose the quality of the finished product. extrutec ' 2018 , .